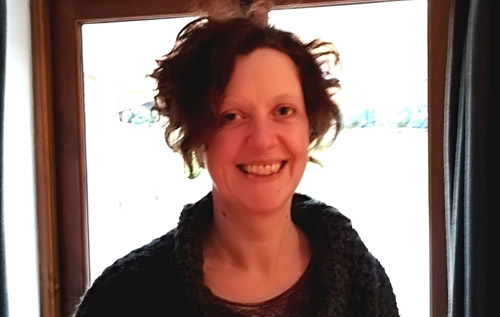 Fritha Waters, a self-employed single parent claiming housing benefit, has lived in Reepham for the past eight years and has been in the same house since she moved to the town. She continued: “Affordable houses for rent – that is, less than £850 per month – are very hard to come by, and if you’re a single parent, claiming housing benefit and self-employed, your chances are near enough zero. “My last three house views have moved me enough to write. As a potential tenant, estate agents tend to treat you as inferior to a buyer. “You can’t afford to buy, so not nearly as much care is taken when showing you around a property. “You’re rushed around the house in ten minutes and then told to get an application form in as soon as possible. “If you’re unsuccessful with the application you’re notified by an impersonal email, which doesn’t explain why the decision was made. “Of course, you’re not told that your bank account is unsatisfactory or that the landlord simply does not want children on the property. Ms Waters said she can understand that landlords are hesitant to rent to families on benefits, “but bear in mind that I still work five days a week to support two children and I don’t share my house with anyone else, so the council helps me out with the rent. Ms Waters hopes to be able to stay in Reepham, but admitted that at the moment her chances are getting slim. 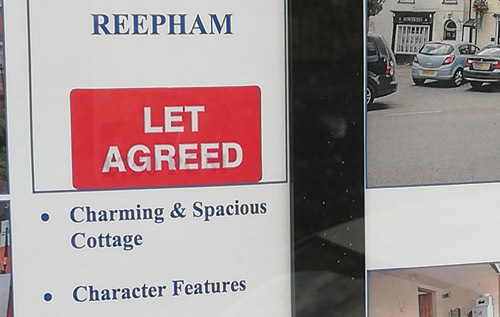 “The only certainty is that if I move out of Reepham, I won’t be able to move back in,” she said.